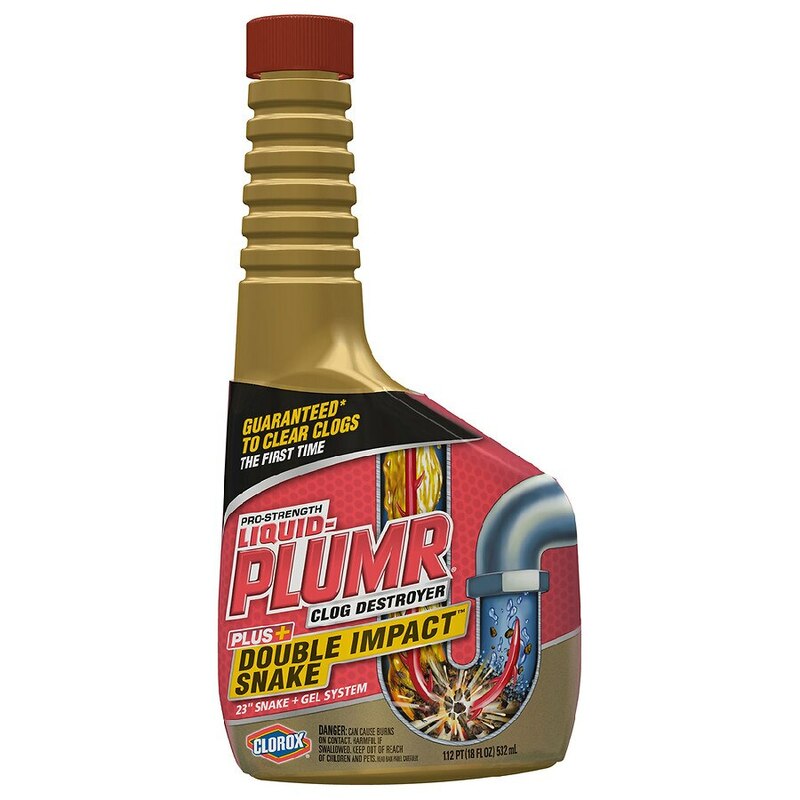 Liquid-Plumr Double Impact Snake Plus Gel System combines the plumber's best secret, the snake, with a powerful drain-cleaning gel to eliminate the most stubborn clogs. The 23 inch snaking tool goes deep to dislodge the hair and gunk that causes full blockages, while the thick gel clings to pipes to remove the residual gunk that slows drains down. Use this drain cleaner in the bathtub, bathroom sink or kitchen sink. Its gel formula is safe for all pipes, including PVC, plastic, copper, old pipes and septic systems. Keep your drains clear with Liquid-Plumr. Snake must be used before pouring gel down the drain. Remove snake from holder and insert into drain. Move up and down to grab clog. Pull snake slowly out of drain and throw away. Pour entire bottle of thick gel down drain. Flush with hot water after 15 minutes. 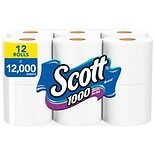 Not intended for use in the toilet or garbage disposal. KEEP OUT OF REACH OF CHILDREN. INJURES EYES, SKIN AND MUCOUS MEMBRANES ON CONTACT. HARMFUL IF SWALLOWED. Avoid splashing. Do not use with ammonia, toilet bowl cleaner or non-Liquid-Plumr clog removers, as splashing or the release of hazardous gases may occur. Clean up any spillage immediately. FIRST AID: EYES - Flush immediately with water for 15 minutes. If wearing contact lenses, remove after first 5 minutes. SKIN - Wash immediately with water. IF SWALLOWED - Drink a glassful of water. Do not induce vomiting. IN ALL CASES, CALL A DOCTOR OR POISON CONTROL CENTER. TO DISPOSE: Recycle empty container or discard in trash..